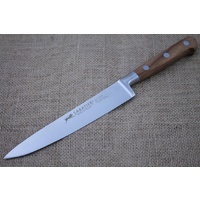 WE HAVE MANY MORE PRODUCTS IN THIS RANGE TO ADD TO THE STORE. 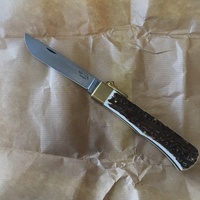 IF IT IS NOT HERE PLEASE ASK. 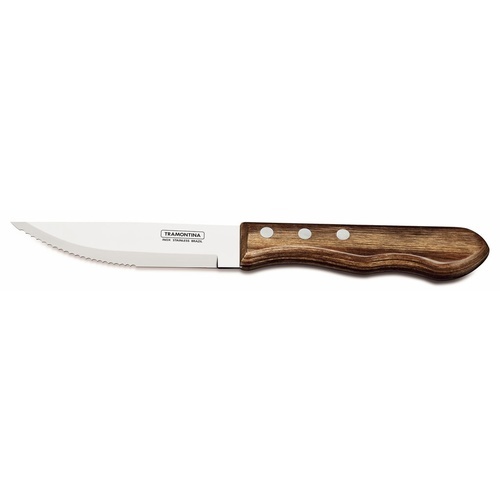 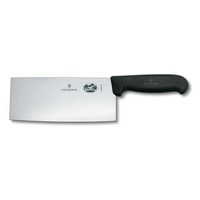 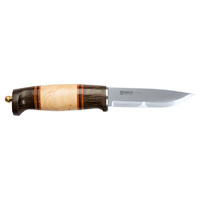 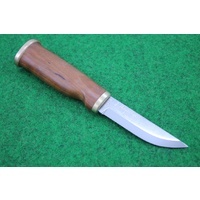 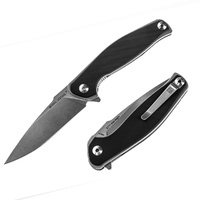 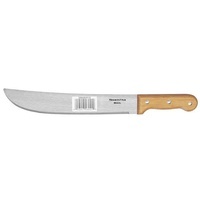 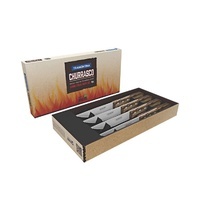 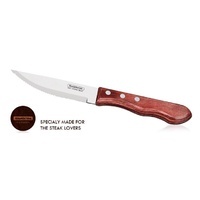 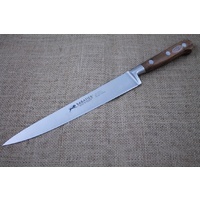 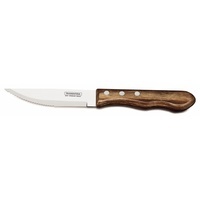 KNIFE SHOP AUSTRALIA IS AN AUTHORISED AUSTRALIAN RETAILER OF TRAMONTINA PRODUCTS.